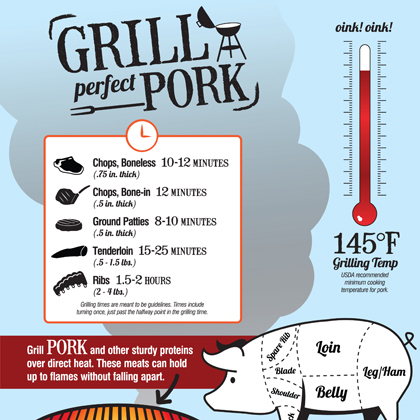 Visual tips from this fun downloadable infographic will help you impress guests with the perfect grilled pork all summer long. 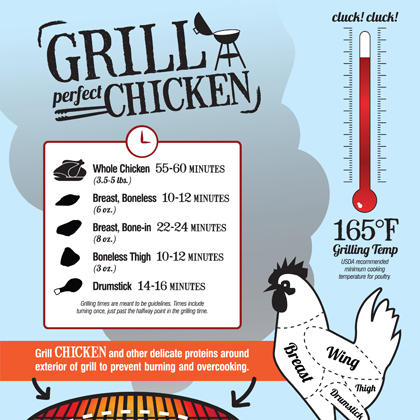 Skinless, boneless chicken breasts star in this simple recipe for grill pan chicken. 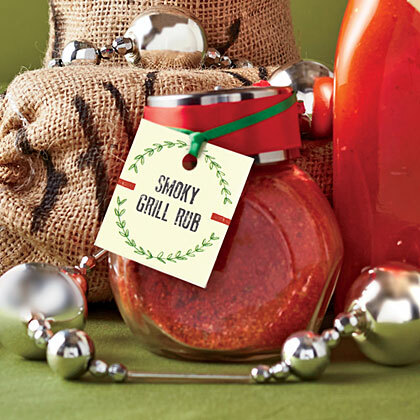 Grill with salt and pepper, and then add your favorite sauce to this quick chicken recipe. 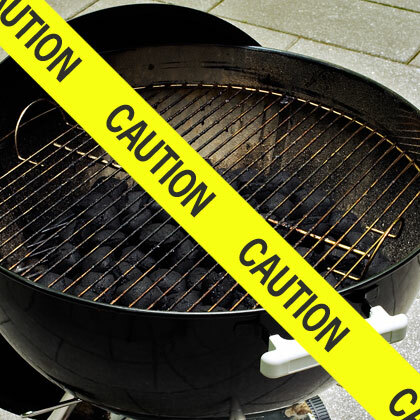 Grilling over the indirect heat of a two-zone fire mimics oven heat. 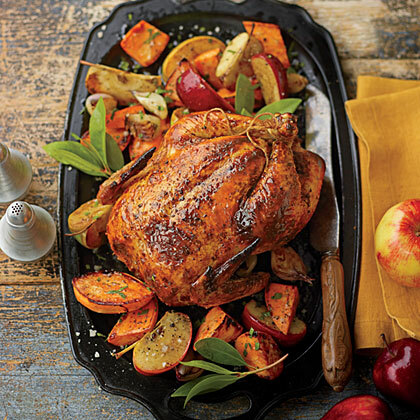 An aromatic rack of early fall apples and vegetables catches all the chicken's flavorful juices. 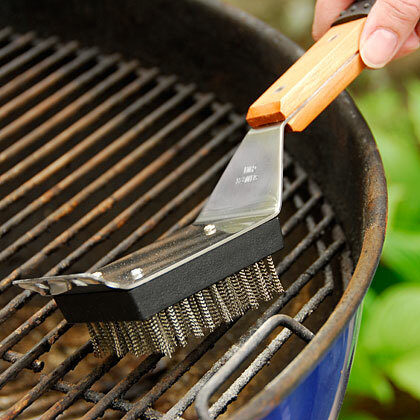 Do I need to oil the grill? 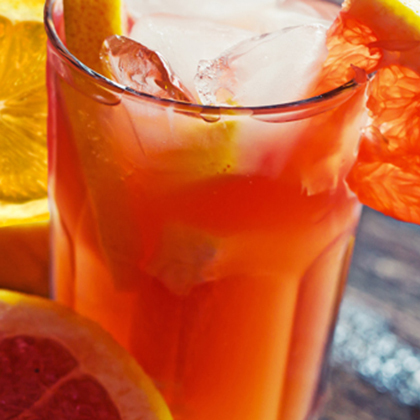 Light the Grill & Chill. Fire up your grill and enjoy our menus that feature savory cuts of sirloin, fillet, and rib-eye cooked to perfection over an open flame.